So, as of this moment, "Catch That Bus!" is kinda-sorta dancing on the line between pre-alpha and alpha, as the core gameplay is complete (albeit in need of tuning) but missing a few features. 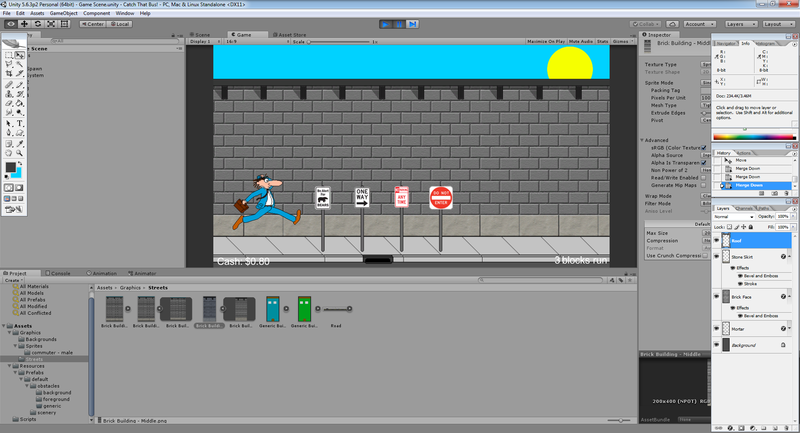 Currently, development focus is on the player animation and additional city art. An endless runner from the guy that brought you Dungeon Ho!